Me-WOW! Your Cat belongs in Pictures! Me-WOW! Your Cat belongs in Pictures! 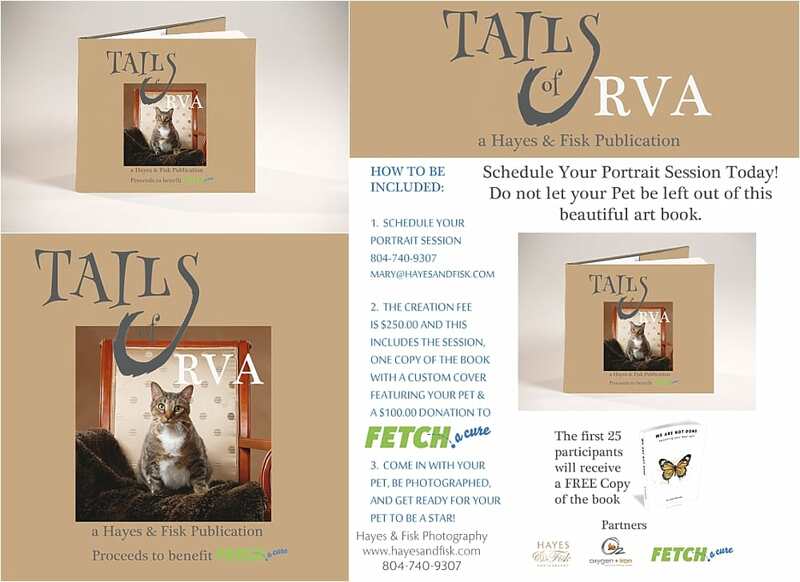 We are so excited to kick off the second part of our Tail of RVA book promotion to benefit Fetch-a-Cure. 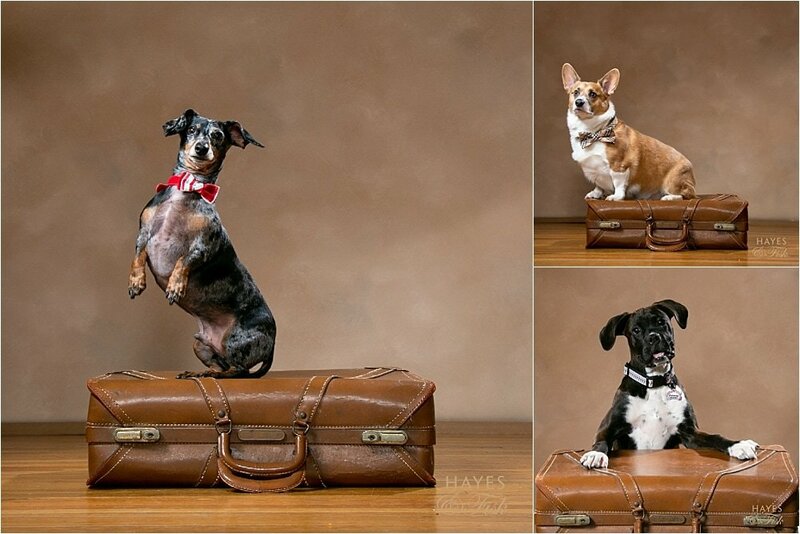 Last month we announced RVA’s Best Dog Photo Promotion to benefit Fetch-a-Cure. 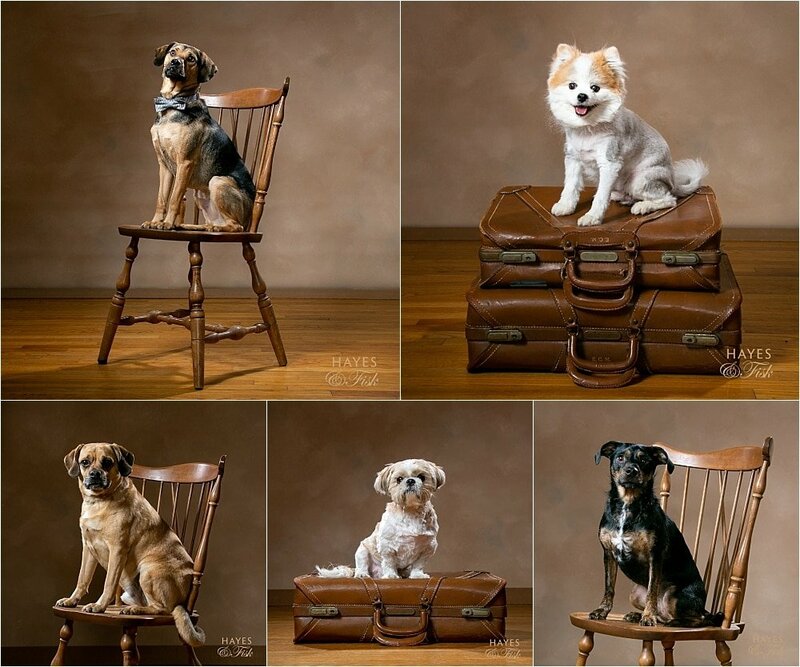 For this promo you can bring your dog into our studio for their own session. These images will be used in a published Tails of RVA coffee table book by Hayes & Fisk. Now we have decided that we can’t leave out our beloved cats. The details remain the same, the session fee is $250 and includes the session and a copy of the book with a custom cover featuring YOUR cat. In addition, we will make a $100 donation to FETCH. 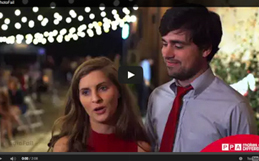 Simply contact Hayes & Fisk to schedule your session. 804-740-9307 or mary@hayesandfisk.com. 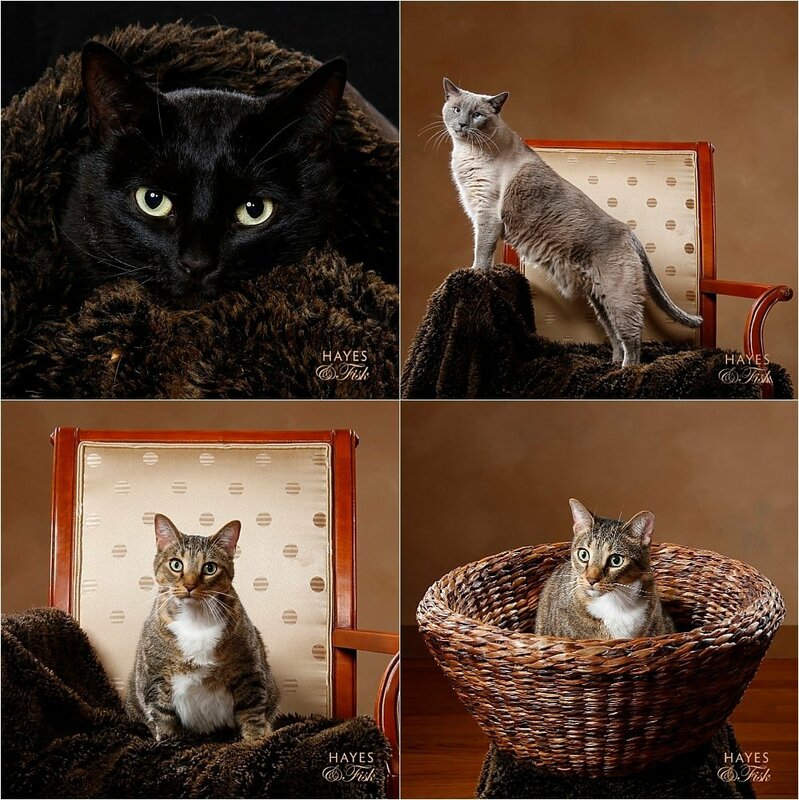 Come in with your pet, be photographed, and get ready for your pet to be a star!